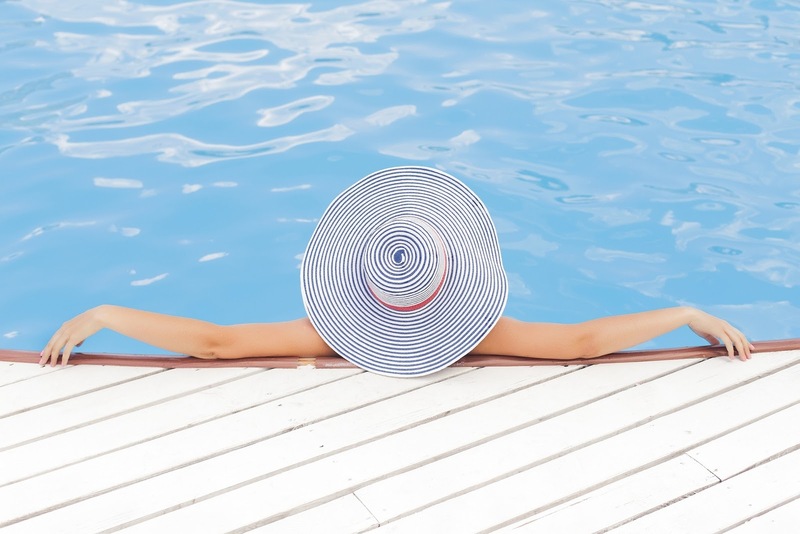 It’s the start of Summer and all things holidays and over the next few weeks my Loved by Lizzi blog will be getting you ready for your holidays (apologies if you have already been… but if still might be helpful for that last minute weekend away). 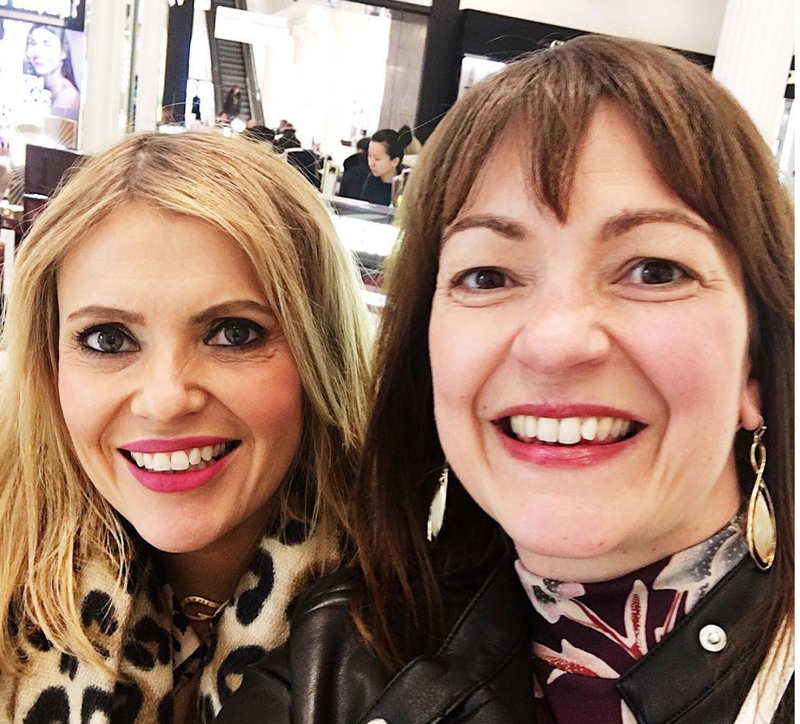 To kick start this off, I’ve invited back the gorgeous Carole Marchant, Beauty Blogger of Carolem Beauty, and she’s come up with five (but I think she’s sneaked a few more in!) products you should take on your holiday! We hope you enjoy the post, and if you have any specific holiday topics you’d like to see on the blog, then do get in touch and let me know! When we go away it’s a good time to let our skin breathe and wear a bit less make-up. If going somewhere hot (which I think is what most of us like to do especially, if we live in the UK) then make-up tends to not want to sit so well on our skin anyway. Plus we don’t want to lug our whole makeup collection away with us and spend all night applying our makeup when there are cocktails to be had! (Well I don’t anyway!). Here are my holiday makeup essentials – ones that I would always squash into my ‘carry on’ luggage. Holidays are a good time to not put on a heavy foundation, so opt with one of the above as they will even out your skintone and give some coverage but not so it looks like you are wearing a full face of foundation. Brands I like for these are Rimmel, Maybelline, Laura Mercier and Bobbi Brown. You might want to go for the mattifying versions of these if your skin is particularly oily to help reduce too much shine. 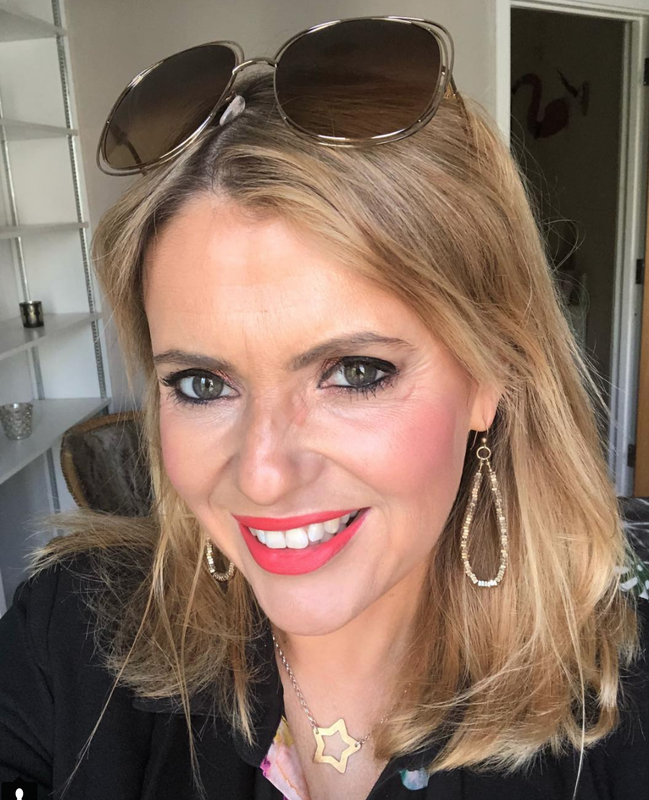 In the daytime I tend to wear a lip balm or sunscreen on my lips but if going out for lunch or going out for a day trip I like to wear a pretty lipgloss in a neutral shade such as Charlotte TIlbury’s Ibiza Nights which has a bit of gold shimmer in too. For the evenings I like to wear a Coral lipstick which is my favourite shade for summer. Some of my personal favourites are “Blissful Peace” by Collection and “Hot Emily’ by Charlotte Tilbury. I’ve wrote a whole blogpost just on this topic, that you can have a read here. These give the face the look of a healthy glow and a luminous and glowing holiday look. Using cream versions of these products rather than powders keeps the look fresh and glowy. I love the YSL cream bronzer called Les Sahariennes and MAC do a lot of great cream blushers. No-one wants to get out of the sea or pool with black panda eyes so waterproof mascara is the only way. I am a big fan of high street mascaras and Maybelline is my favourite brand. Waterproof mascara can be hard to remove though so make sure you bring a good eye makeup remover with you. I like Nivea’s Daily Essentials Eye Make-up Remover. A good cream highlighter is perfect for showing off a tan and making your skin look glowy and fresh. 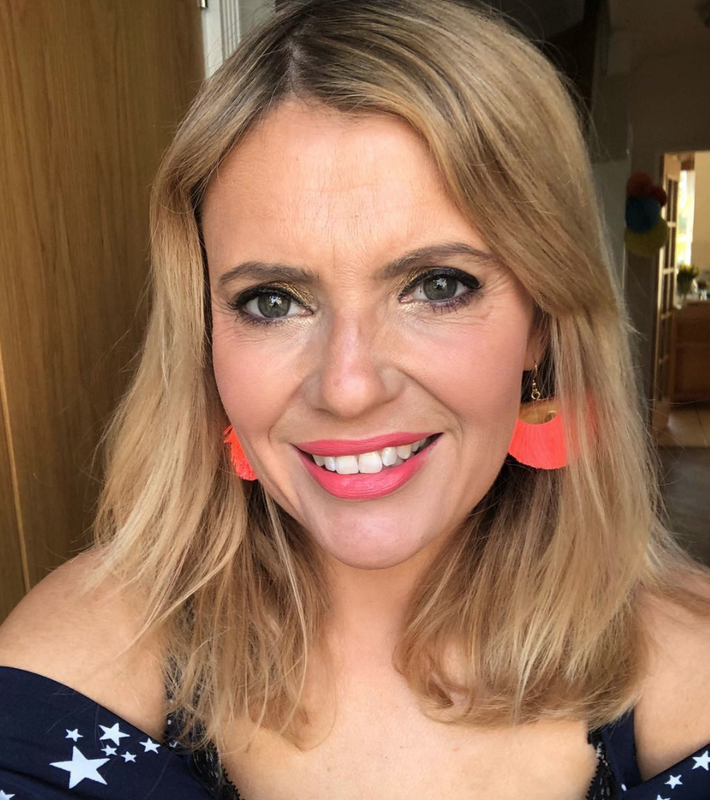 My favourites are Hollywood Flawless FIlter by Charlotte TIlbury and MAC Strobe Cream – these are both liquid products as again this helps the skin to look dewy and glowy. And if I was allowed one more sneaky item I would take an eyebrow pencil or gel as I think eyebrows define your face and help you look polished. Another option is to get your eyebrows tinted before you go and to save on mascara you could get your lashes done with a treatment such as LVL lashes. Some of the items above can be replaced by products that perform multiple tasks in one, such as Charlotte TIlbury’s Beach Sticks – I have one called Les Salinas. This a cream product which are perfect for giving skin that dewy finish and can be used as a blusher, eyeshadow or lipstick. Or Charlotte Tilbury and NYX do palettes that combine eye and cheek products which are perfect for taking on holiday. I would also bring a face spray. Either a setting spray like MAC Prep + Prime Fix+ or the Caudalie Beauty Elixir which is lovely and refreshing (great to use on the plane too) I would also bring a Primer too if you have room as this can really help your makeup stay on. I have to give it to this Rixo London lookey-likey skirt by Topshop, it got a lot of attention in the office, and I really liked the whole look! I featured it on last week’s blog, SEE IT, BUY IT. This time I teamed it with some high black heels and a black blazer for an office look, and the vest top is from Mango it’s a light knit in a pink blush and it’s only £15.99. The post FIVE BEAUTY PRODUCTS TO TAKE ON HOLIDAY was featured on Loved by Lizzi first.